Turner Enviromental, LLC | Turner Environmental, LLC is a environmental contracting company specializing in environmental assessments, permitting, compliance and consulting services. David Turner founded Turner Environmental, LLC in 2010. He is a Connecticut Licensed Environmental Professional (L.E.P.) 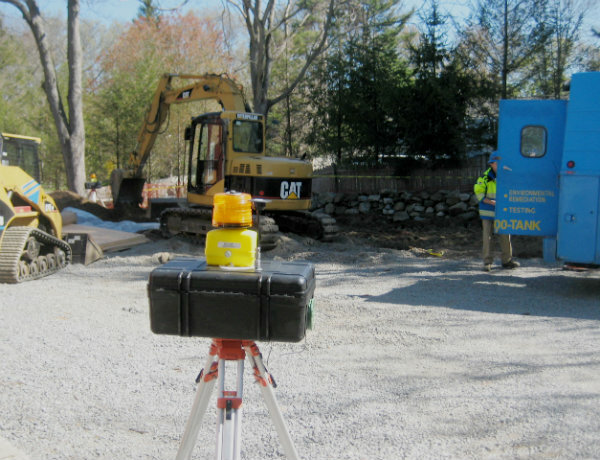 with over twenty-five years of experience performing environmental investigations, site characterization and working with the Connecticut Department of Energy and Environmental Protection (CT DEEP) regulations. Turner Environmental has completed over 1,000 environmental investigations including Phase I/II/III assessments, Connecticut Property Transfer Program Certification Forms and Environmental Condition Assessment Forms. We have completed site “Verifications” and have experience with all of the “milestone” reporting requirements of sites in the Connecticut Property Transfer Program. Our experience includes permitting, reporting and compliance for all environmental programs. We are a small firm with great customer service and a value minded approach. Turner Environmental, LLC is a full service, privately owned and operated environmental contracting company, providing environmental assessments, permitting, compliance and consulting services.